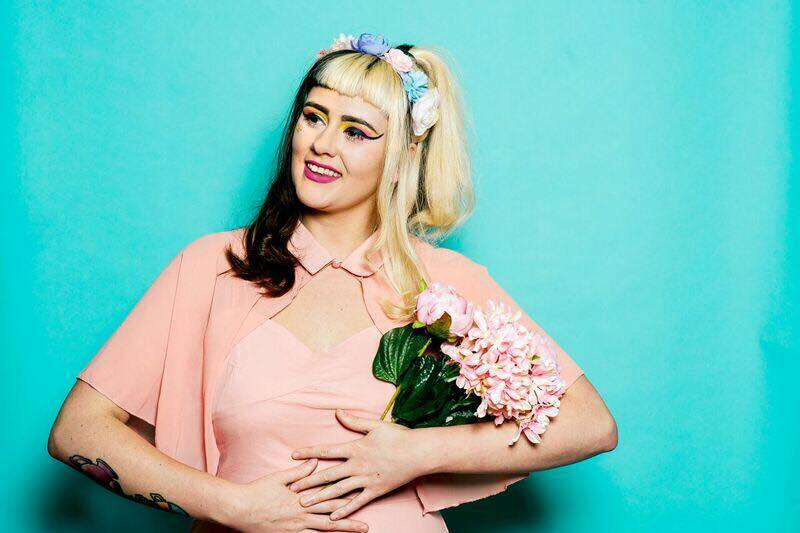 Scratch My Progress artist Alice LA has released her brand new single! Alice LA is one of the artists of the Scratch My Progress programme based here at the Oh Yeah Music Centre. 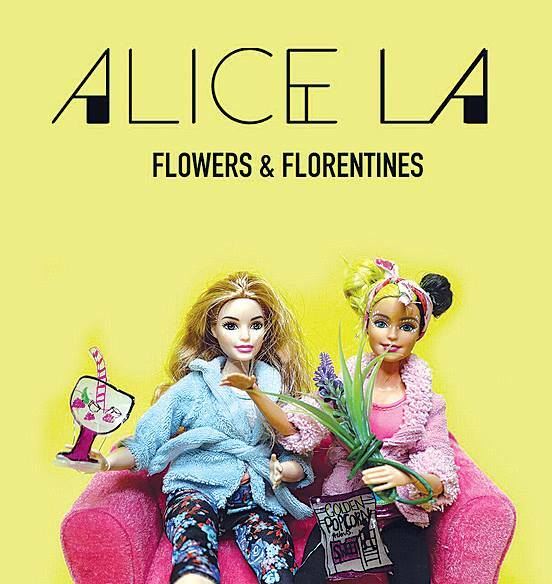 On March, 28th, after days of teasing on social media, Alice released her brand new single: ‘Flowers and Florentines’. This song is about those best friends we’ve got separated from through the years, because we went studying, because one decided to travel the world, because each other has found a job and got trapped in the routine. It’s also about meeting those close friends again, promising each other to be their soulmate forever. But don’t worry, the pop and electro vibes – main ingredients of Alice’s musical magic – will make you dance anyway, with your best friend or not!